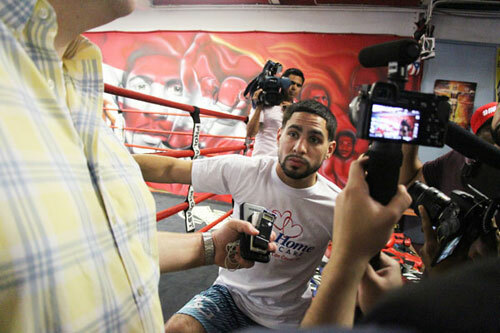 Philly’s Danny “Swift” Garcia, 34-1, 20 KOs, held an open workout for the media on Wednesday, in advance of his anticipated clash with Shawn Porter, 28-2-1, 17 KOs, for the vacant WBC welterweight title, scheduled for September 8th at the Barclays Center in Brooklyn, NY. 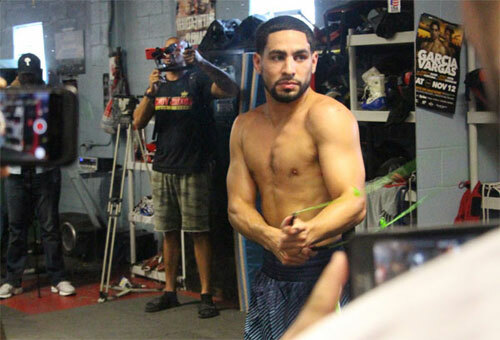 Garcia looked fit and ready for the fight, and the atmosphere at the DSG Boxing Gym felt looser than it has been in many of his previous bouts. The overall feeling was that Danny was on the brink of regaining a world title, something that has been lacking from his life the past 17 months. Garcia’s loss to Keith Thurman in March 2017 left him belt-less for the first time since 2012. 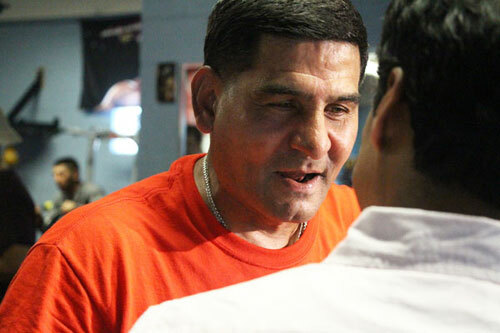 All indications were that Team Garcia – Danny and his outspoken father Angel Garcia and brother Eric Garcia - were eager to reclaim their place a top the 147 pound division. The Garcia-Porter fight will be televised live on Showtime.